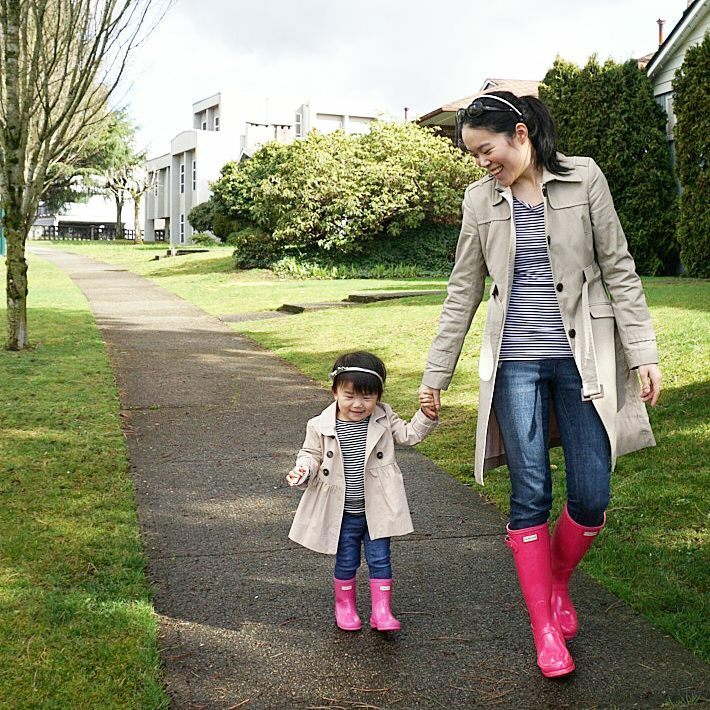 This entry was posted in Outfits and tagged #ootd, Joe Fresh, twinning, twinsies. Bookmark the permalink. Christel…this is sooooo cute!!!!!!!!! Adorable!